Amenities Bride Suite, Groom’s Room, Tables, Chairs, and wine crystal. 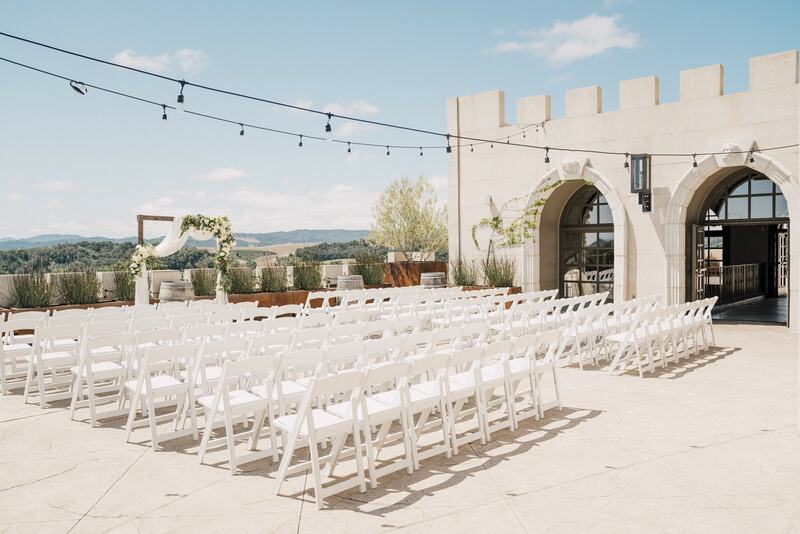 Who wouldn’t want to get married in a castle? The ultimate venue for your dream wedding is currently booking, and ready to exceed your expectations. 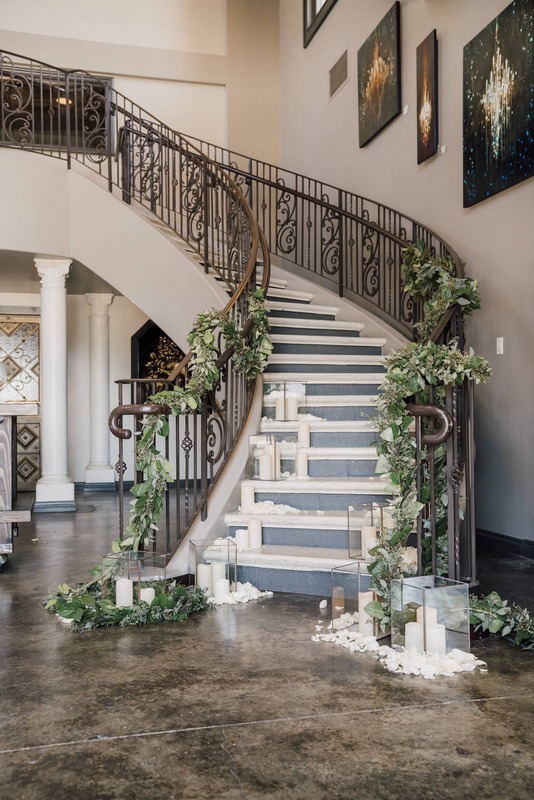 Get married on one of the beautiful terraces, then descend down the grand staircase to be presented for the first time as husband and wife. 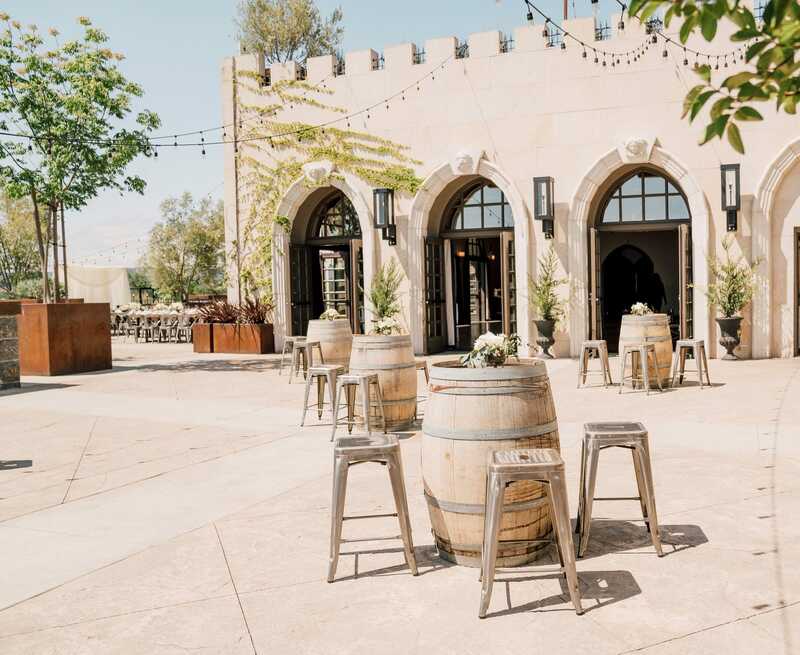 Surrounded by nothing but rolling vineyard, you’ll feel like true Central Coast Royalty on your special day!